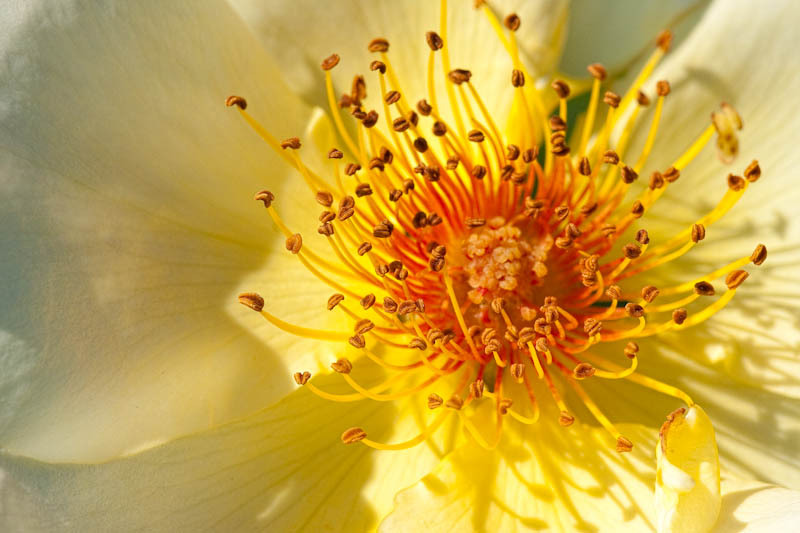 It's a special year this year for roses - they are abundant and lush. 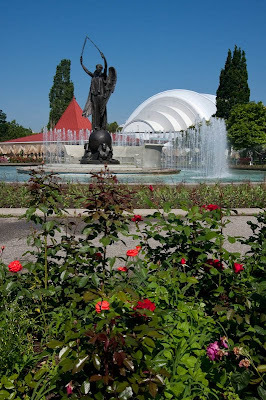 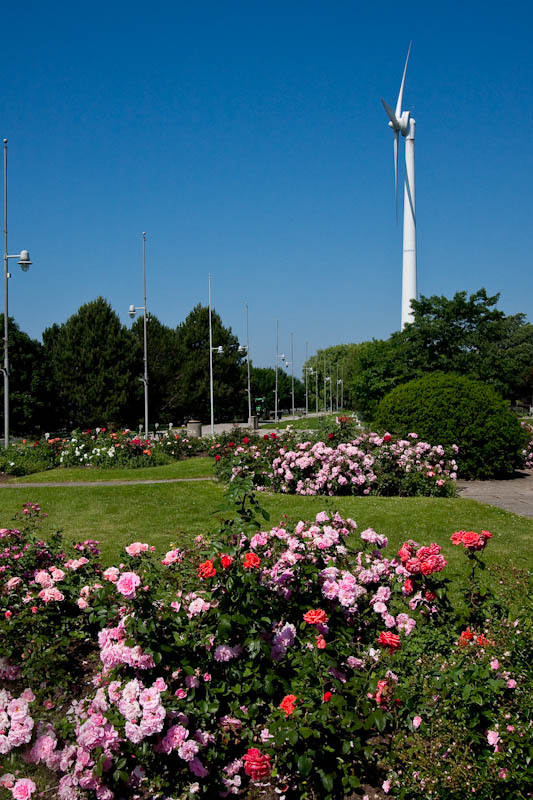 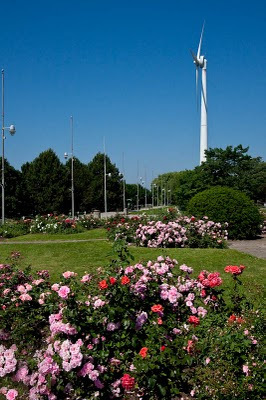 The rose garden at the CNE is a treat and well worth the visit. Here are some of the highlights.